Warren Mundine with prime minister Scott Morrison. 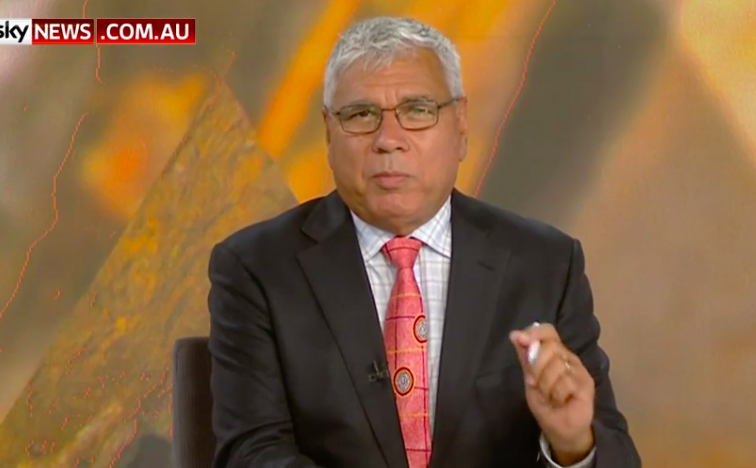 The Coalition government gave Warren Mundine's company $220,000 as a grant for his show on cable TV news network Sky News, BuzzFeed News has confirmed. Before his return to politics, Mundine had been a Sky News host and frequent commentator on the cable news channel. 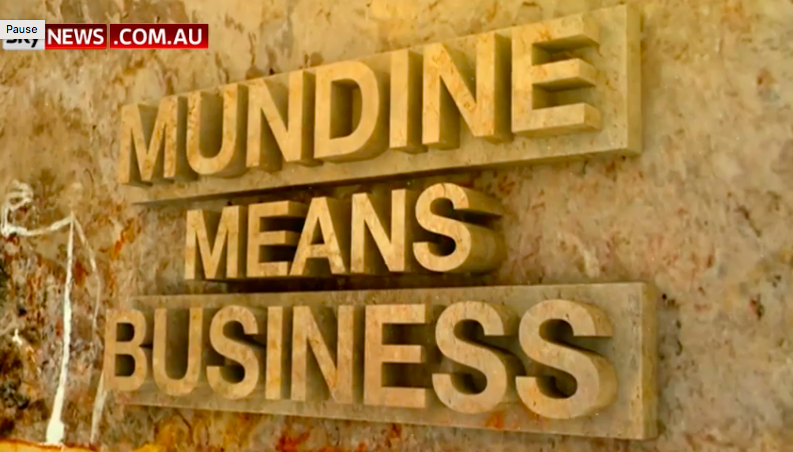 Mundine's show, Mundine Means Business, was launched in 2017 as a vehicle for showcasing Indigenous businesses, and aired on weekends on Sky. The show is partly funded through a Commonwealth government grant awarded to Mundine's business Nyungga Black Group, through a closed non-competitive selection process, according to the grant information published online. The grant, running from June 18, 2018 to Aug. 1 this year is for a total of $220,000. The Department of Prime Minister & Cabinet confirmed to BuzzFeed News that the grant was for Mundine's Sky News show. BuzzFeed News is not suggesting any wrongdoing in the awarding of the grant. It was made well before Mundine became a Liberal party member, and when Malcolm Turnbull was still prime minister. A spokesperson for the Department of Prime Minister & Cabinet told BuzzFeed News it was the second grant given to Mundine's company for the show. The first was part of a $330,000 package for Mundine to provide advice to the department for developing the Indigenous business sector strategy in 2017. Part of that package was to support a TV series celebrating Indigenous business success. "Season one of Mundine Means Business was well received, helping to celebrate Indigenous success and change a public narrative of deficit to focus on achievement," the spokesperson said. The second, $220,000 grant was given to support the second series, and made up 15% of the show's production costs, the spokesperson said. More recently the federal government announced a number of grants to small and regional media publications in Australia, including Crikey, The Saturday Paper, Women's Agenda and Mildura Weekly. BuzzFeed News sought comment from prime minister Scott Morrison's office, Mundine and Sky News. Due to the grant period running past the next federal election, which is expected in May, Mundine may run into issues with his eligibility to run for parliament under Section 44 of the constitution. Under section 44, receiving payments from the Commonwealth Government, such as from grants, can render candidates ineligible. Mundine said earlier this week he had advice that he would be clear. "I have no concerns whatsoever, I have been to a QC, I have been to lawyers, we have gone through that whole process prior to the election, that will be announced to what I have done on my business interests," he said. Mundine replaced the preselected Liberal candidate Grant Schultz earlier this week. Schultz is now vowing to run as an independent, after being dumped by the Liberal Party.